According to a company spokesperson, “We are often asked what sets us apart from the competition. 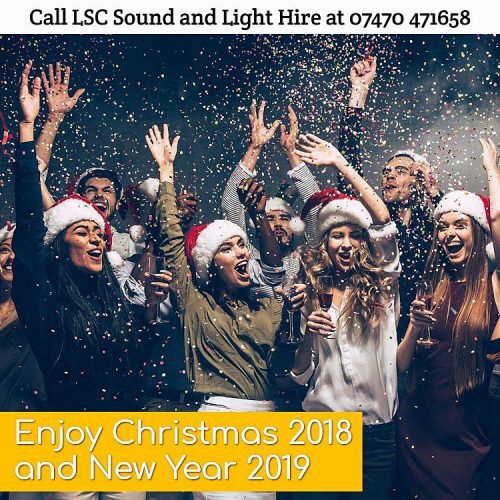 Unlike our lighting hire London competitors, we don't just focus on one or two areas of the sound and light business. We do it all. Don't go to a plethora of different companies for a service you can now receive all in one place from us. All of our lights work sound-to-light, meaning they will pick up on the music and work to the rhythm of the beats or bass. They also can be programmed by DMX which means they can be set to work in certain movements and patterns."